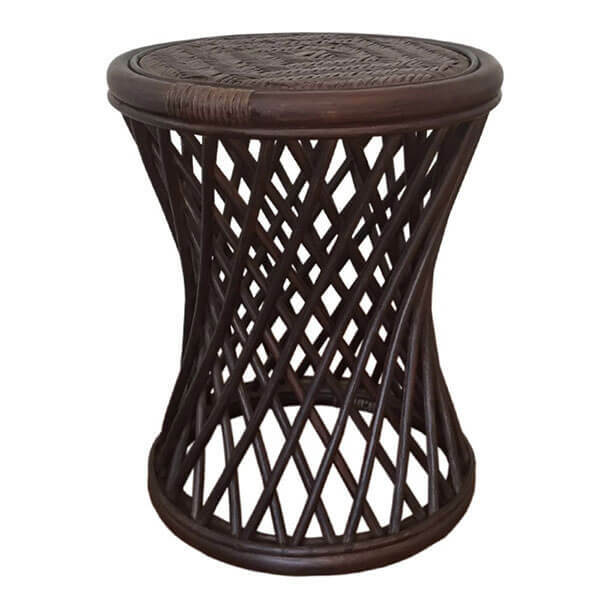 The Breeze Handmade Rattan Wicker Stool is a traditional-looking stool that will add classic charm to any space. 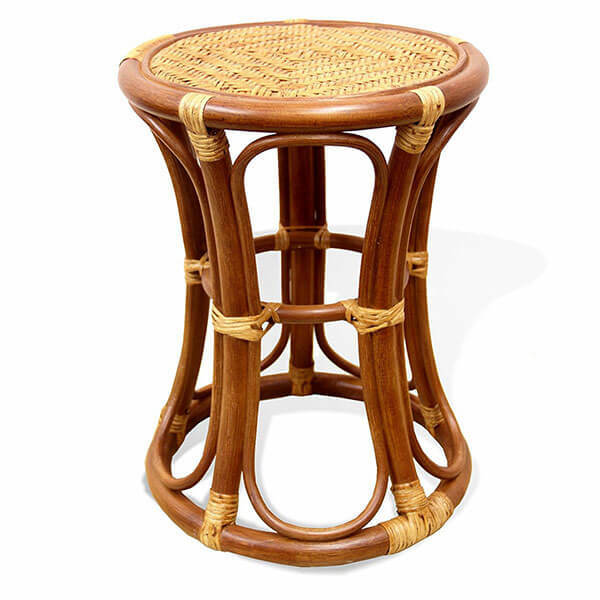 Made out of natural wicker, this handmade stool is lightweight and easy to move around, yet is still firm and durable. It comes shipped to your door fully assembled. 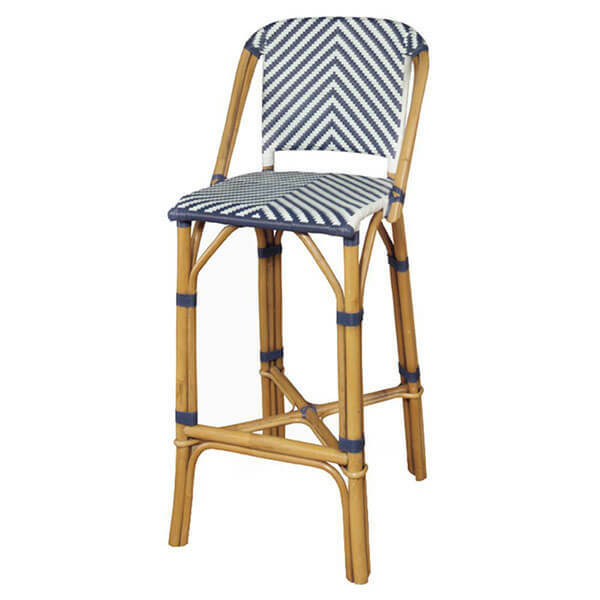 With its modern blue and white chevron pattern paired with its rattan frame, the Progressive Furniture Rum Point Rattan Bar Stool is a coastal chair that is sure to delight any casual decor lover. It has been given natural and antique honey finishes and sits 44 inches tall. A beautiful lattice design plays up the natural look of the wicker on the Ginger Handmade Rattan Wicker Stool to bring you a unique and traditional stool. This stool is fully handmade and offers quaint charm to your space. It is ultra strong and durable while still being lightweight. Beautiful spirals of wicker climb up the Rattan Round Universal Stool and offer it a truly unique look. 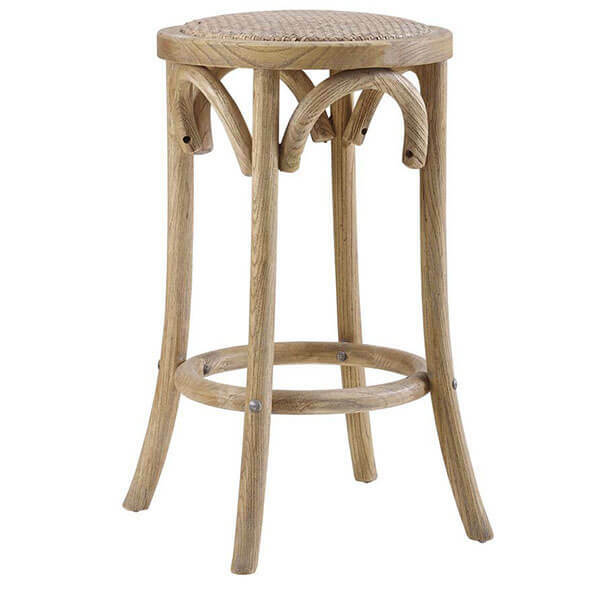 Handmade in Indonesia using environmentally friendly materials, the stool features an art deco style that can easily fit into your unique decor. It measures 18 inches in height by 14 inches in length by 14 inches in width. 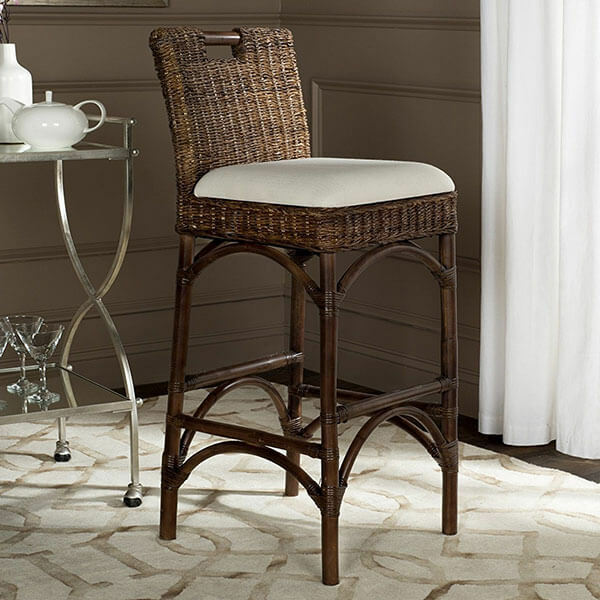 The Safavieh Home Collection Fremont Brown Barstool is a traditional chair with a beautiful wicker back. The rich brown color of the back and frame complement the light gray color of the plush, padded seat with ease. It measures 19.3 inches by 17.9 inches by 36.6 inches in size. 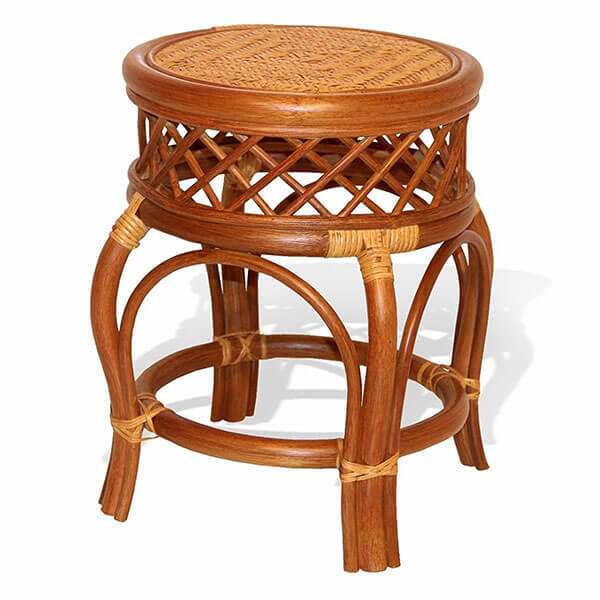 The Linon Rae Backless Rattan Stool is a coastal stool that is made of rattan material. This stool features a rounded, comfortable and backless fiber seat. This seat sits atop a rattan base that has been given a natural wood finish. From the floor to the top of the seat, this stool measures 24 inches.